As a child, I could spend hours playing Guess Who (by Hasbro), and the game’s gotten more complex and more interesting with successive editions. Guess Who?, is the guessing game where players try to decipher which character an opponent has selected by asking yes or no questions. It is an engaging way for children to learn the process of elimination, to utilize their powers of observation, and to apply complex and strategic use of vocabulary. In new versions of the game, Hasbro offers many editions, including Star Wars, Disney, foods, sea creatures, and pets. Hasbro’s website contains printable inserts so players can customize their own game. 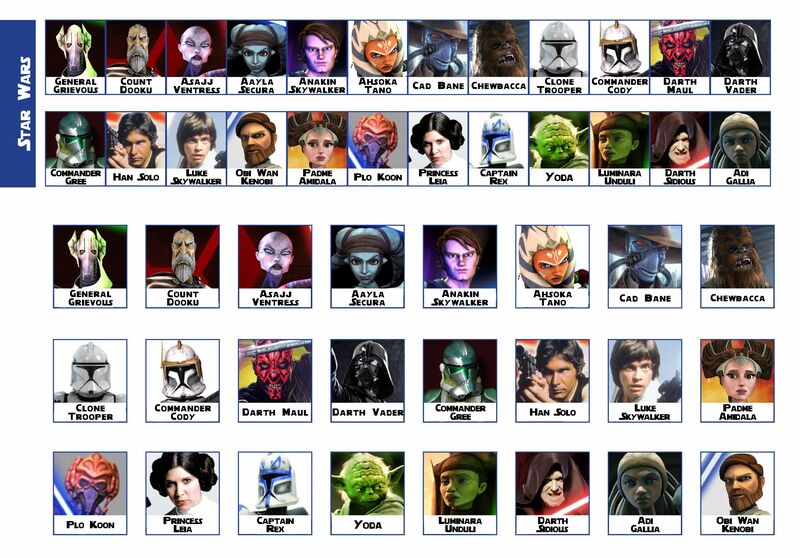 In addition, enthusiastic fans and other game companies have made their own Guess Who? cards. 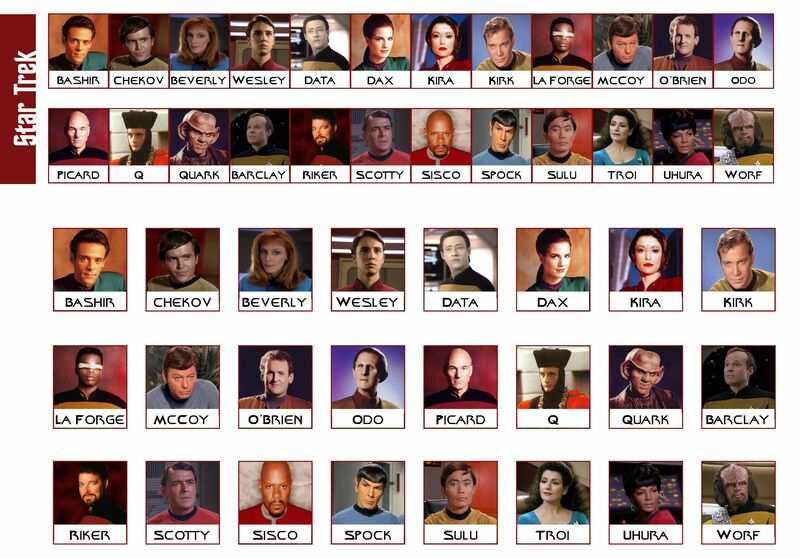 Some of these alternate versions go beyond physical descriptions, and require players to ask questions about personality clues or historical accomplishments. You can use the original game frames with these print outs, or sit back to back with a partner, or use a folded piece of paper as a partition. We hope you enjoy exploring these links to breathe new life into an old favorite. Click here to see our blogposts. As always, like us on facebook to see the articles, events, and books we’re thinking about, and follow us on Pinterest for fun activities to use with your students!